The Cheltenham Food & Drink Festival returns for another year at Montpellier Gardens, with a massive selection of artisan food producers, demo chefs, wine tastings, food talks, music & plenty for the children to do too. Starting on Friday afternoon, it’s open all day Sat & Sun. Lincoln Christmas Market has developed dramatically since it began with just 11 stalls and is now one of the best in the country. The Christmas Market gives everyone a truly festive experience, with so many stalls and producers to see in one place. Eat Cambridge is an annual food & drink festival showcasing Cambridgeshire’s delicious independent food scene. Taking place for two weeks every May, the festival was founded in 2013 by three local food lovers. Every year, Eat Cambridge’s Main Event & two-week fringe event programme feature the best, newest, and most exciting independent food and drink in the area. The Banbury Food Fair celebrates the wide range of high quality food & drink produced in the town and surrounding area. 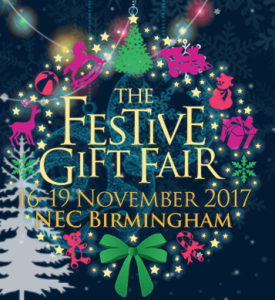 Many of the exhibitors are small, independent producers who specialise in artisan food, beer, wine and cider – and visitors to the fair are able to view, sample and purchase some of England’s best and tastiest food and drink. The Lichfield Food Festival returns for another year. Fun, free & fabulous, it is a celebration of local food with there’s plenty to taste and buy. It’s on for all three days of the Bank Holiday weekend too! 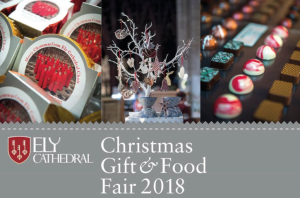 This year, you can find us in the Cathedral grounds again! The highly popular Leamington Food & Drink Festival returns this year on Saturday 9th & Sunday 10th September at the Royal Pump Gardens. The Festival, now in it’s 11th year, is FREE to attend & will yet again feature an exciting action packed programme over the two days. Chef demos, music, food – what more do you need? The Melton Food Festival is back, bigger than ever. 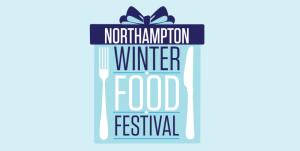 With more than 150 producers, celebrity chef demos, music, activities for the kids & more, it’s a great place to come & stock up on some fabulous foodie treats. The Lincoln Sausage Festival is a lovely event, with celebrity chefs, lots of artisan food producers to choose from and, of course, an abundance of sausages!